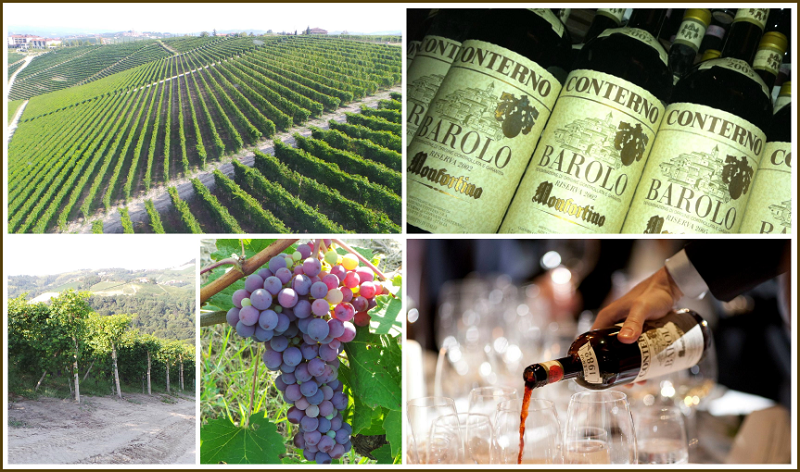 Join Antonio Galloni for a historic, once-in-a-lifetime vertical tasting and dinner featuring eighteen vintages of Giacomo Conterno’s flagship Barolo Riserva Monfortino spanning 1970 through 2006. All of the wines will be served from magnum. Roberto Conterno will be our guest for the evening in this small, intimate dinner designed to showcase the brilliance of Monfortino over four decades. The event is sold out. If you would like to be added to the wait list, please email info@vinousmedia.com. All information is accurate as of March 24th, 2014 and is subject to change.